Thank you all for everything, the pictures came out great and I wish I could thank Pastor John who was on site! Thank You Robert, you guys do terrific work! Find recent Wedding Photos and customer comments on our FACEBOOK page. 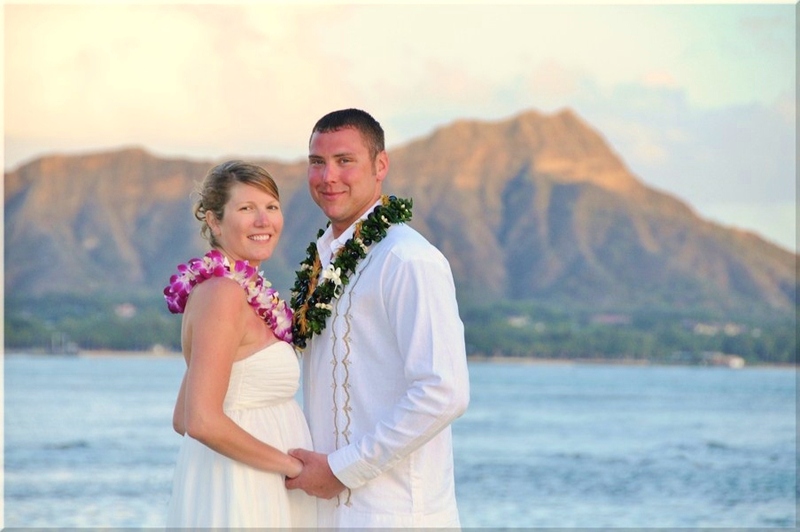 Let us know if you would like to see your winning Hawaii Wedding Photo online. 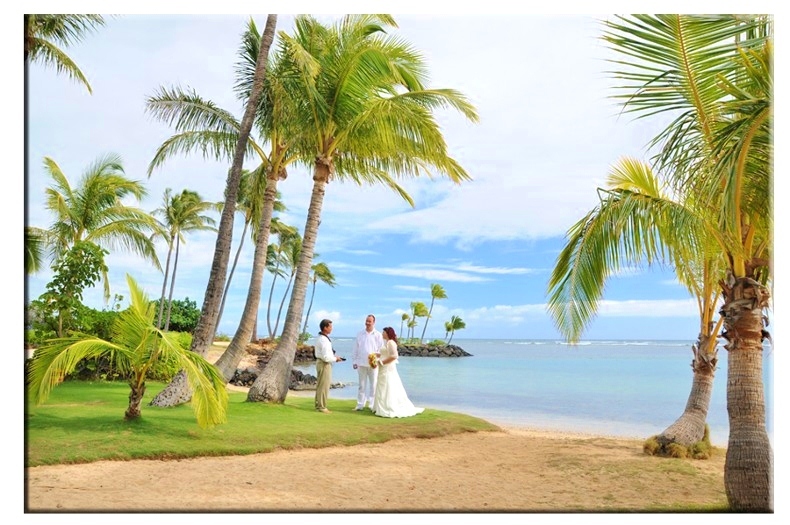 For more about our Hawaii Wedding Packages or Ceremony Locations at Bridal Dream Hawaii, please search our site with the best keywords for the Wedding information you wish to find, or contact us with your wedding questions any time.